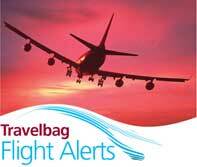 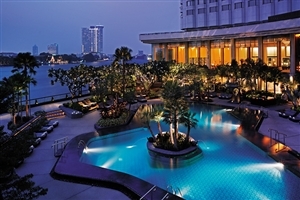 Fly to Bangkok for 3 nights for the start of your Thailand holiday. 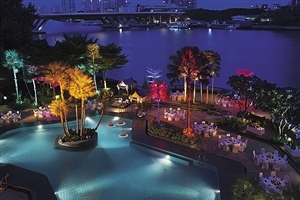 See the sights and sounds of this lively and eclectic city and take in the unique culture. 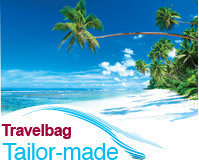 Go shopping in the air conditioned malls or bag a bargain at the markets. 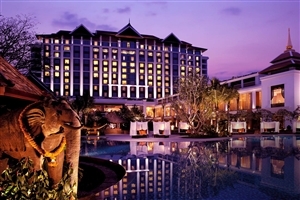 Leave Bangkok behind you and head to the charismatic and cultural city of Chiang Mai. 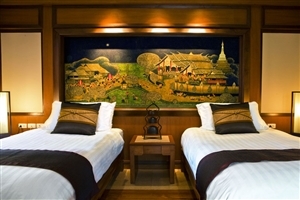 Visit traditional hill tribes, go trekking in the jungle or rafting and kayaking down rivers. 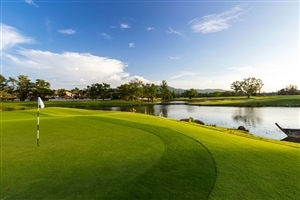 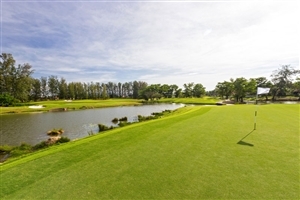 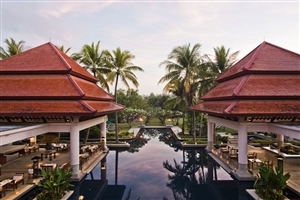 Alternatively just relax and unwind in this tranquil city Finally make your way to Phuket to spend the remainder of your holiday on this fantastic beach destination. 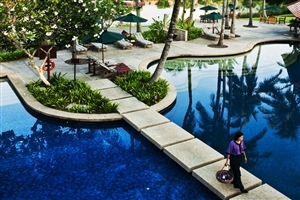 Enjoy 7 nights sunning yourself on the soft golden sand beaches, snorkelling or relaxing by the pool. 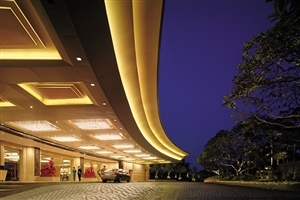 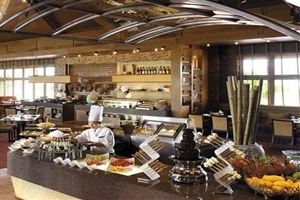 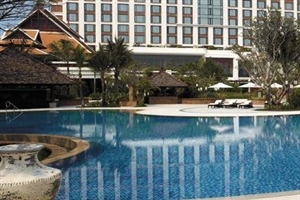 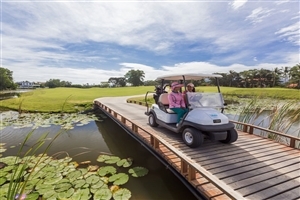 Shangri-La Hotel offers a wealth of fantastic facilities that will appeal to both leisure and corporate travellers, including a lavish spa, a fully-equipped fitness centre and also squash courts. 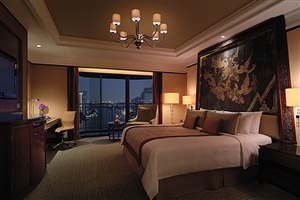 The Deluxe Room at Shangri La Hotel Bangkok offers 36sqm of accommodation space and features superb city and partial Chao Phraya River views. 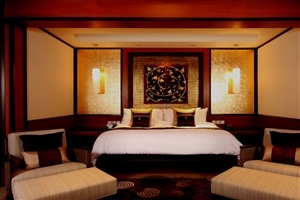 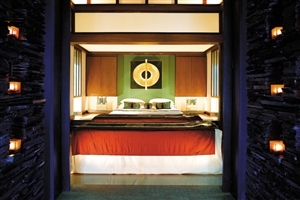 All Deluxe rooms are enhanced by their Thai-inspired décor. 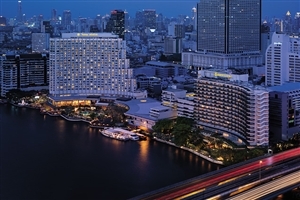 The Deluxe River View Room at Shangri La Hotel Bangkok offers 36sqm of accommodation space and enjoys panoramic views across the Chao Phraya River and beyond. 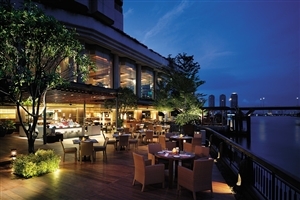 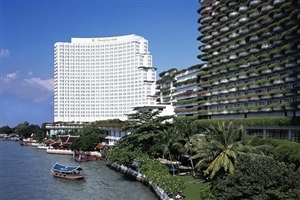 The Executive River View Room at Shangri La Hotel Bangkok offers 36sqm of accommodation space and enjoys panoramic views across the Chao Phraya River, while upgraded amenities include rich wood flooring at the entrance and a separate glass-enclosed shower. 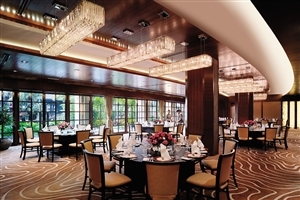 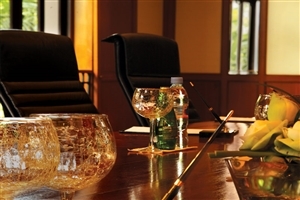 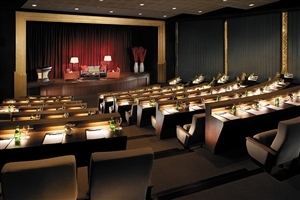 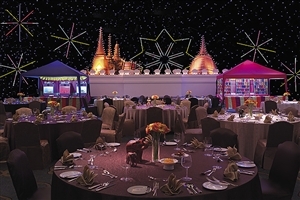 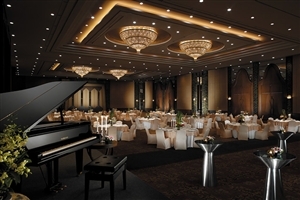 The Horizon Club Room at Shangri La Hotel Bangkok offers 36sqm of accommodation space and features superb upgraded services as part of the ‘Horizon Club’, as listed below. 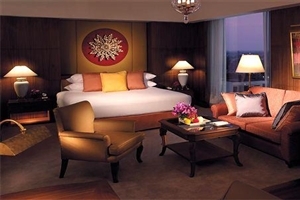 The Krungthep Deluxe Room at Shangri La Hotel Bangkok offers 44sqm of accommodation space and is located in the exclusive Krungthep Wing. 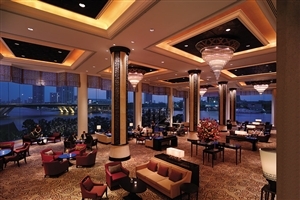 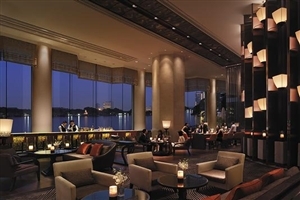 These rooms present a privileged hospitality experience, featuring a separate entrance, reception and riverside lobby lounge. 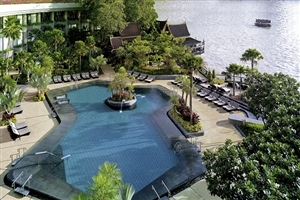 Guests staying in the Krungthep Deluxe Room can appreciate panoramic Chao Phraya River views, deluxe breakfasts and all-day beverages in the Riverside Lounge. 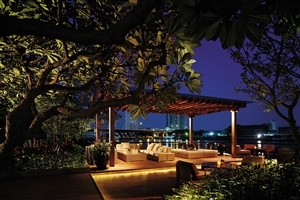 The Deluxe Balcony Room at Shangri La Hotel Bangkok offers 42sqm of accommodation space and includes a private balcony from which to enjoy views of the Chao Phraya River. 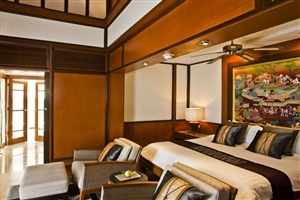 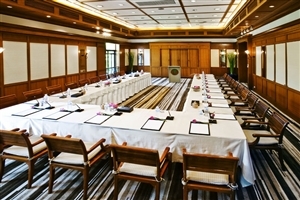 The Executive River View Room at Shangri La Hotel Bangkok offers 36sqm of accommodation space, plus upgraded amenities to include timber wood flooring at the entrance and a separate shower. 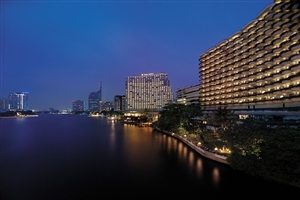 The Executive Balcony Room at Shangri La Hotel Bangkok offers 42sqm of accommodation and features a spacious balcony overlooking the Chao Phraya River. 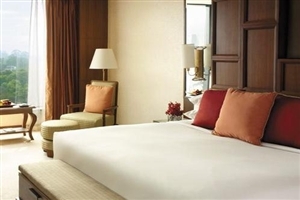 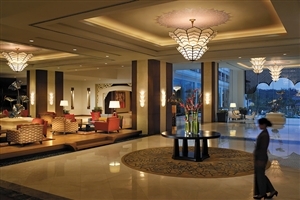 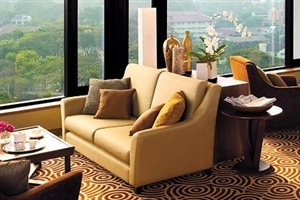 The Family Room at Shangri La Hotel Bangkok offers 56sqm of accommodation space and includes a king-sized bed, plus a sofa-bed in the separate living room. 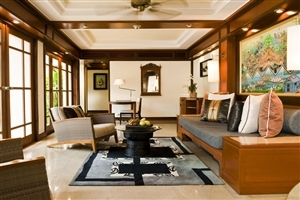 All Family Rooms feature views of the Chao Phraya River. 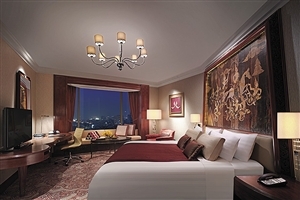 The Krungthep Deluxe Suite at Shangri La Hotel Bangkok offers 84sqm of accommodation space that exudes opulence, comfort and style with its plush furnishings and generous amounts of space. 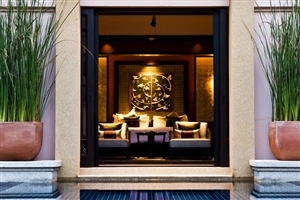 The suite features a private balcony that showcases views of the Chao Phraya River, the pool and gardens. 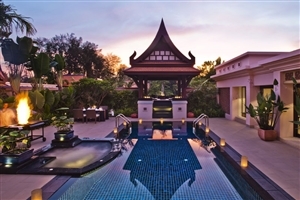 The city of Chiang Mai holds many wonders and experiences to be discovered, and with the Shangri-La Chiang Mai located ideally in the centre of the cultural utopia, the majority of the city’s highlights are within reach. 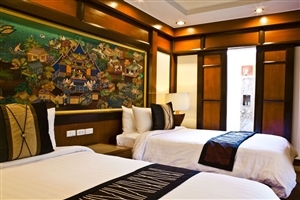 Perhaps explore the streets while riding aboard a rickshaw, visit the local temples or browse the wares of the Night Bazaar. 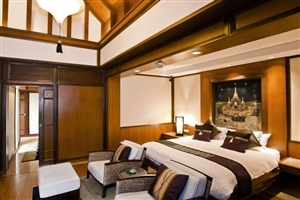 The Deluxe Room offers guests 43sqm of accommodation space decorated with tones of teakwood and silk furnishings, drawing inspiration from northern Thai “Lanna Renaissance” themes. 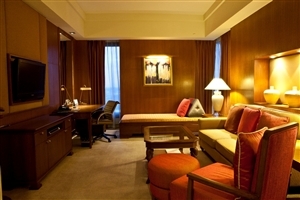 The room puts a heavy emphasis on comfort with quality amenities and luxurious added touches. 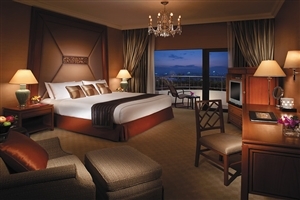 The Premier Room offers guests 58sqm of accommodation space filled out with luxurious amenities and comes with an additional sitting area. 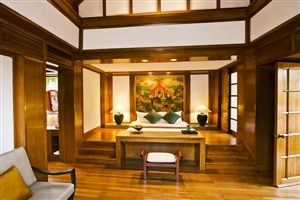 Rich fabrics, teakwood furnishings and Thai craftwork create a sense of warmth and opulence throughout the room. 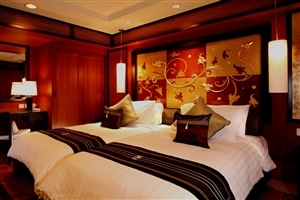 The Horizon Club Deluxe Room offers guests 43sqm of accommodation space adorned in a chic style filled with high quality amenities, teakwood furnishings and lavish silks to create a luxurious hub with northern Thai “Lanna Renaissance” overtones. 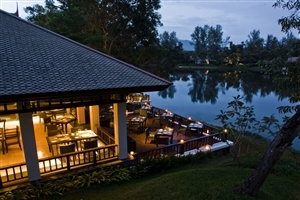 The room comes with gorgeous views of the landscaped gard and swimming pool or of the majestic mountain range. 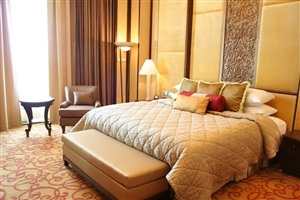 The Horizon Club Premier Room offers guests 58sqm of accommodation space lavishly decorated with warm teakwood furnishings, rich silk fabrics and a number of high quality amenities for maximum comfort. 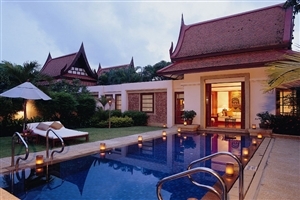 The room includes a separate sitting area and boasts views looking out over the beautiful mountain range or of the swimming pool and lush gardens. 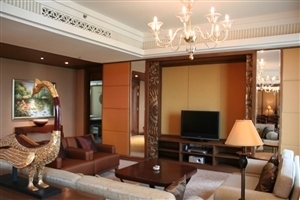 The Executive Suite offers guests 86sqm of accommodation space elegantly styled with warm, Thai-infused decor and plenty of amenities throughout. 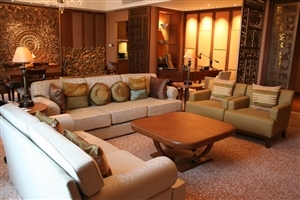 The spacious suite comes with an additional living area and lounge area for added comfort while the views overlooking the mountain range or swimming pool and gardens rounds out this stunning hub. 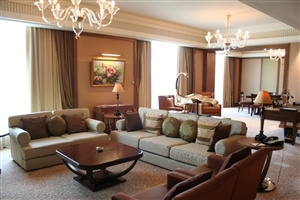 The Aranda Suite offers guests 129sqm of accommodation space that serves as the perfect setting for any and all travellers with its additional sitting area, fitted kitchenette and dining space. 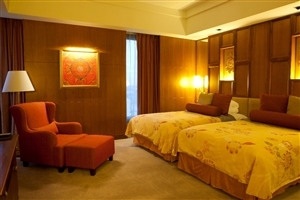 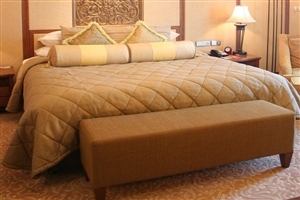 The suite is stylishly furnished and houses plenty of amenities to satisfy all guests’ needs. 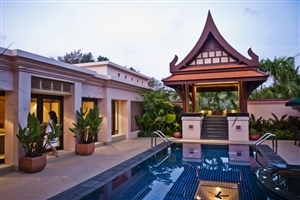 The Lotus Suite offers guests 213sqm of accommodation space that boasts uninterrupted views overlooking the swimming pool and city and is adorned in specialised Thai materials. 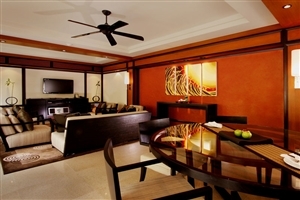 The suite is a spacious, stylishly furnished hub that comes with a separate sitting area, a fully equipped kitchenette and dining area, granting it a home away from home feeling. 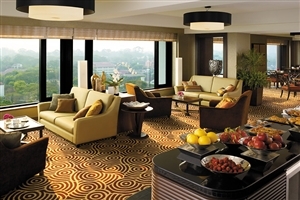 The Presidential Suite offers guests 215sqm of accommodation space located on the exclusive top floor of the hotel, granting the room unbeatable views of the pool and gardens. 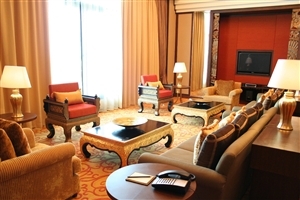 The height of luxury in the hotel, the palatial suite is a testament to extravagance and sophistication, featuring plenty of amenities as well as a separate sitting area, kitchenette and dining area to ensure any and all guests are comfortable. 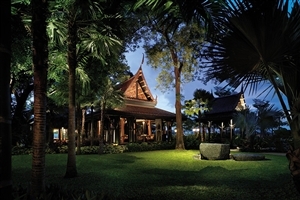 Offering a tranquil atmosphere, fabulous spa and designed for those seeking an escape, the Banyan Tree is popular amongst couples and honeymooners. 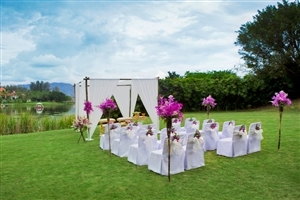 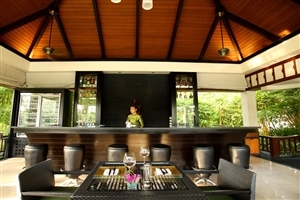 You can expect beautifully appointed villas set in their own private garden, superb facilities and first class service. 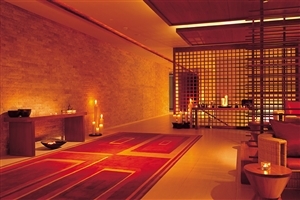 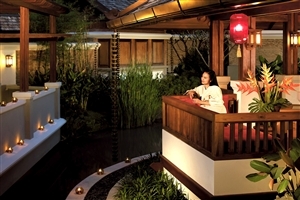 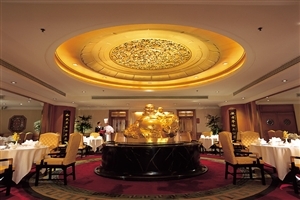 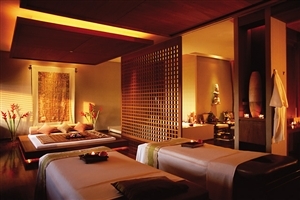 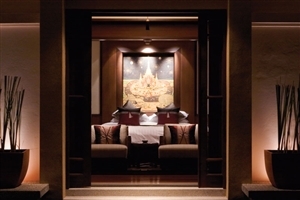 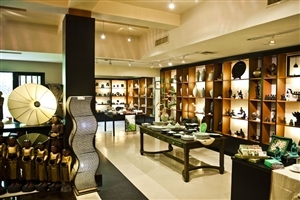 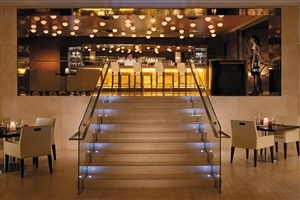 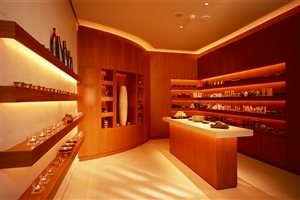 The spa, one of Asia's best, specialises in both European and Asian treatments. 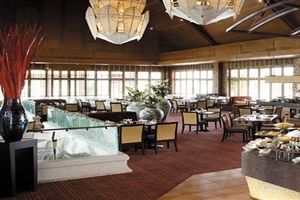 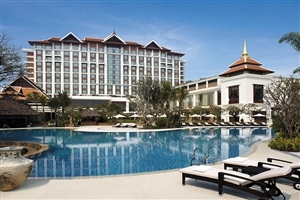 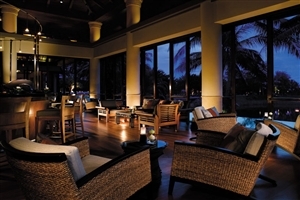 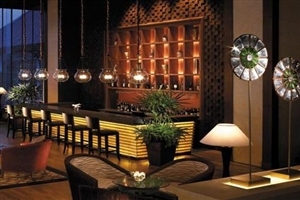 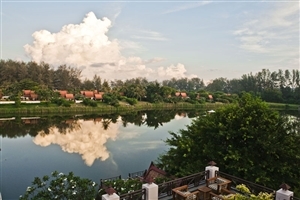 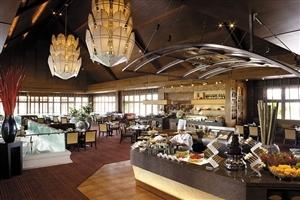 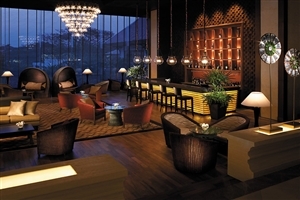 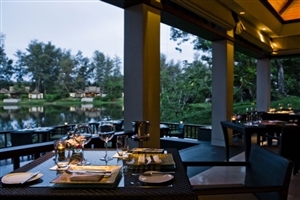 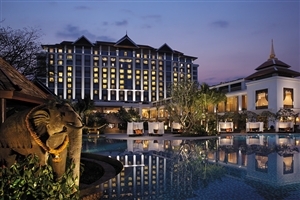 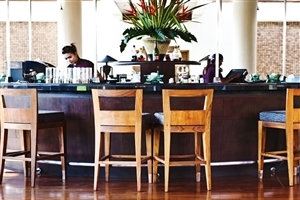 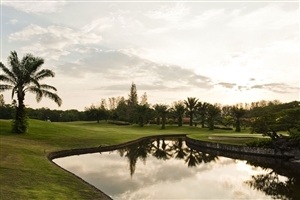 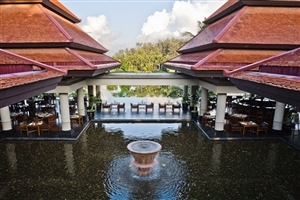 Banyan Tree Phuket offers fine facilities to ensure your dream Phuket holiday is relaxing and inspiring. 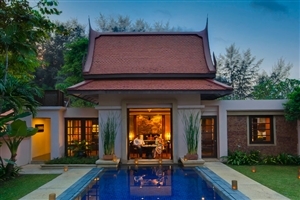 The Banyan Pool Villa offers at Banyan Tree Phuket offers 170sqm of accommodation space and is ideal for guests enjoying a romantic break with its outdoor Jacuzzi bathtub, spacious bedroom and his and hers dressing areas. 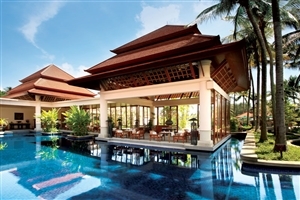 The Banyan Pool Villa offers at Banyan Tree Phuket offers 170sqm of accommodation space and is a serene haven where travellers can enjoy a world of comfort and style, with gorgeous views overlooking the lagoon. 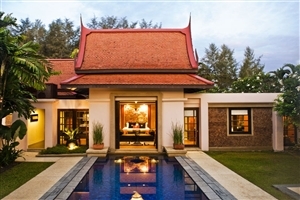 The Signature Pool Villa at Banyan Tree Phuket offers 270sqm of accommodation space, including a 3.5x9m swimming pool, an outdoor shower and a private walled garden for added intimacy. 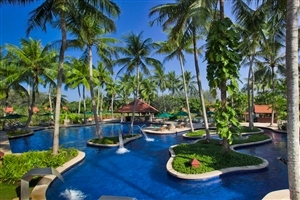 The Grand Lagoon Pool Villa at Banyan Tree Phuket offers 270sqm of accommodation space that features plenty of perks and idyllic traits, such as a private pool, a spacious living area and a private terrace that overlooks the lagoon. 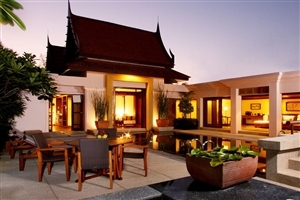 The Signature Two Bedroom Pool Villa at Banyan Tree Phuket offers 350sqm of accommodation space and comprises of two bedrooms, a swimming pool, an outdoor jet pool, an outdoor sunken bathtub, a Thai sala, a poolside terrace, a living area and a dining area. 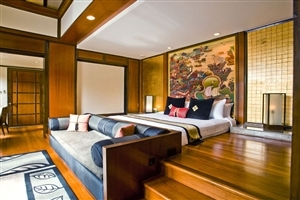 The Grand Two Bedroom Pool Villa at Banyan Tree Phuket offers 380sqm of accommodation space, including a sumptuous master bedroom, a twin bedroom, a fully-equipped kitchen, a study room, a dining area and a living room. 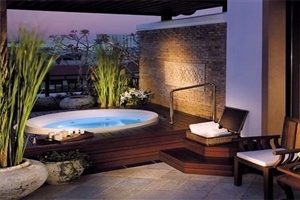 The Deluxe Two Bedroom Pool Villa also includes a 3.5x9 swimming pool, a terrace, an outdoor sala and an outdoor shower. 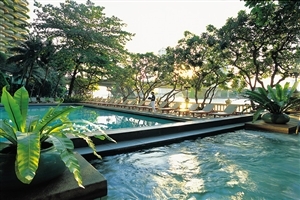 The Spa Pool Villa at Banyan Tree Phuket offers 550sqm of accommodation space that serves as a beautifully designed private oasis where generous amounts of space come accompanied with such features as a private pool, an in-villa spa and a floating bed pavilion that sits amidst a serene lily pond. 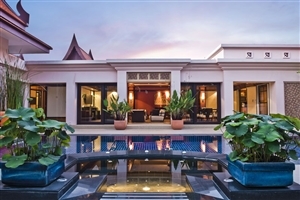 The One Bedroom Double Pool Villa at Banyan Tree Phuket offers 1300sqm of accommodation space whose levels of opulence are unsurpassed, presenting guests with two private pools and a natural surrounding of verdant, landscaped gardens.